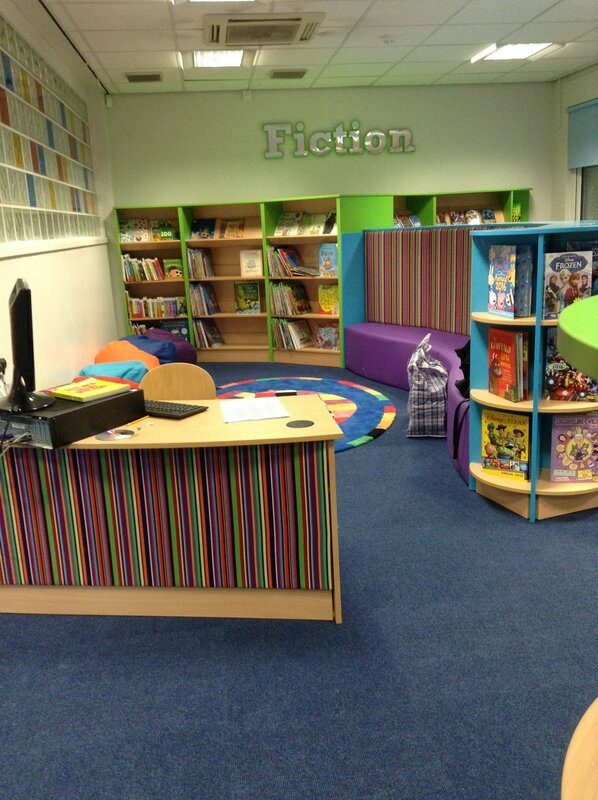 To link to our new library system click here. 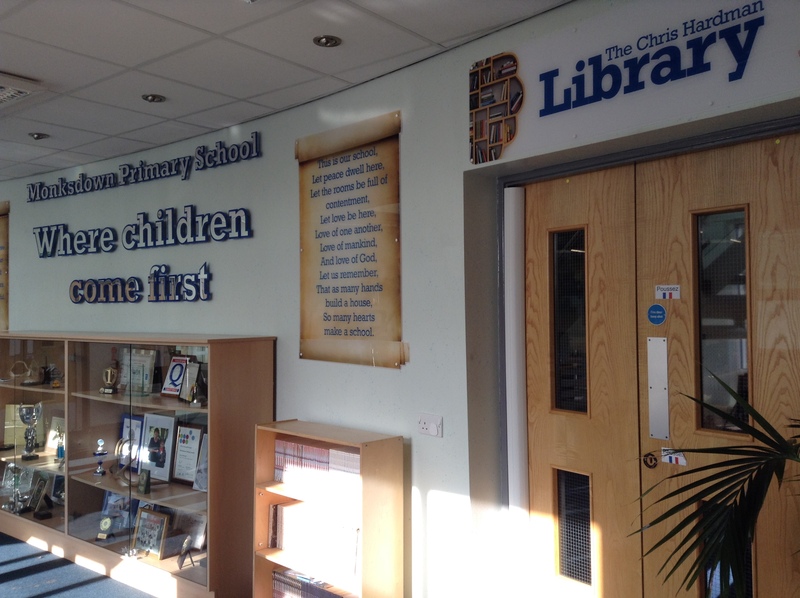 Our fantastic new library was opened in October 2015 by Billy Hardman and was dedicated to his wife and our colleague Christine. 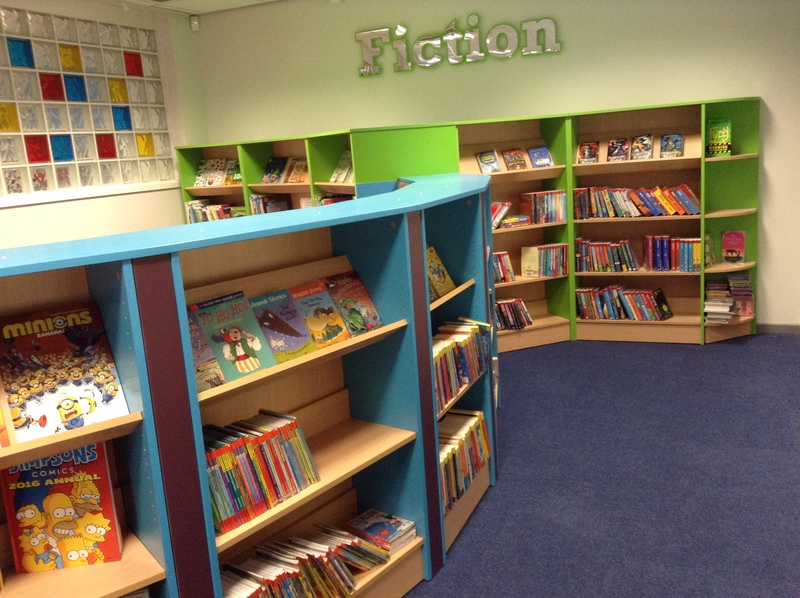 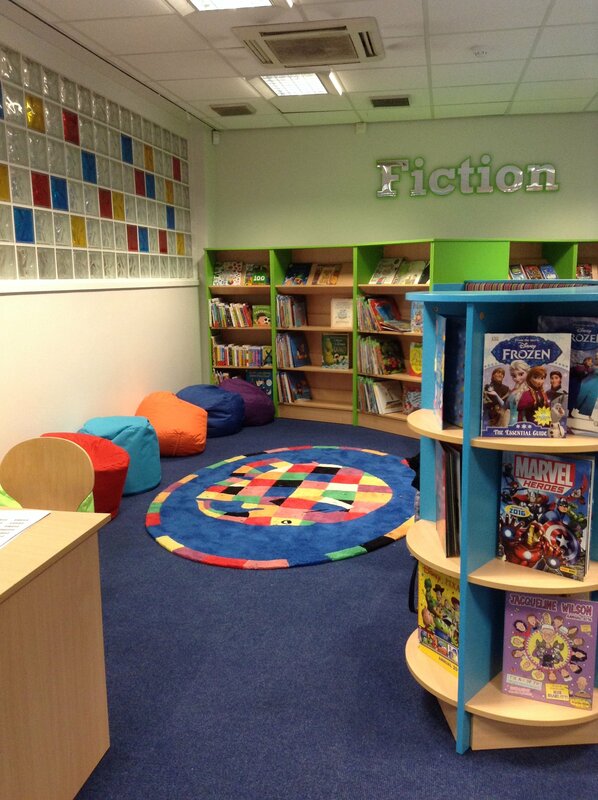 The Chris Hardman Library is regularly used during the school day and is also open for parents and pupils to use Monday to Thursday from 3.00 p.m. to 3.30 p.m. We have a large selection of fiction and non- fiction books, books written in Polish and a small DVD selection. 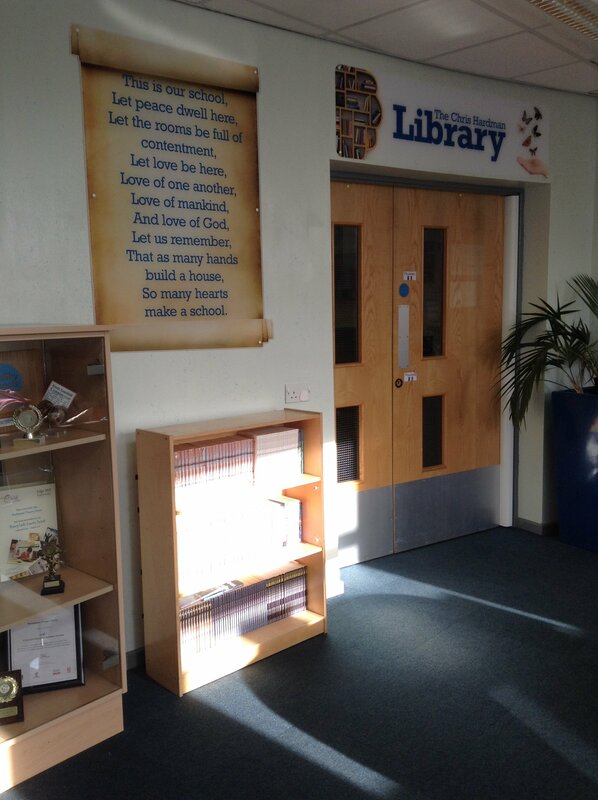 In order to keep our library fully stocked with good quality books, you are asked to respect our school property. 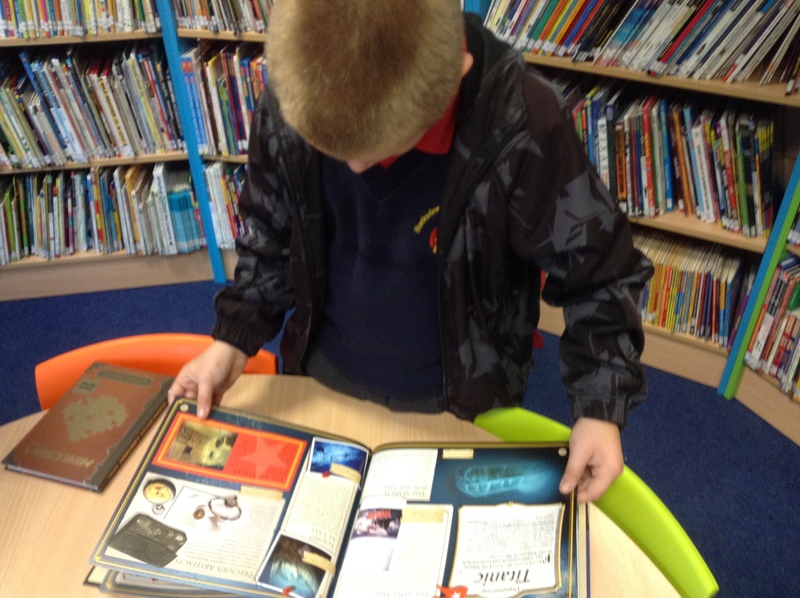 Should any books get damaged or lost you will be asked for a contribution towards a replacement. 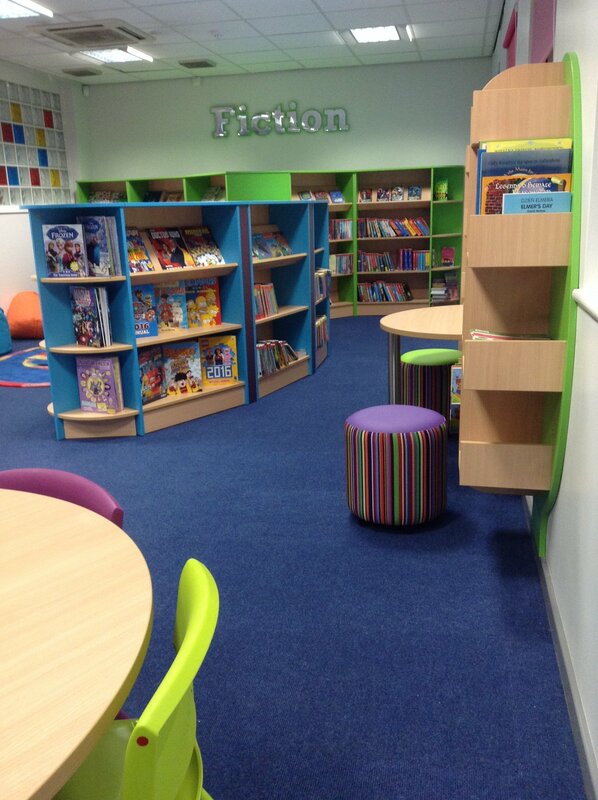 We also have a selection of Book Bags available for loan (Reception pupils only) Mrs T Parr will be in the library on Mondays and Wednesdays from 3.00 – 3.30 p.m. should you wish to use this service. 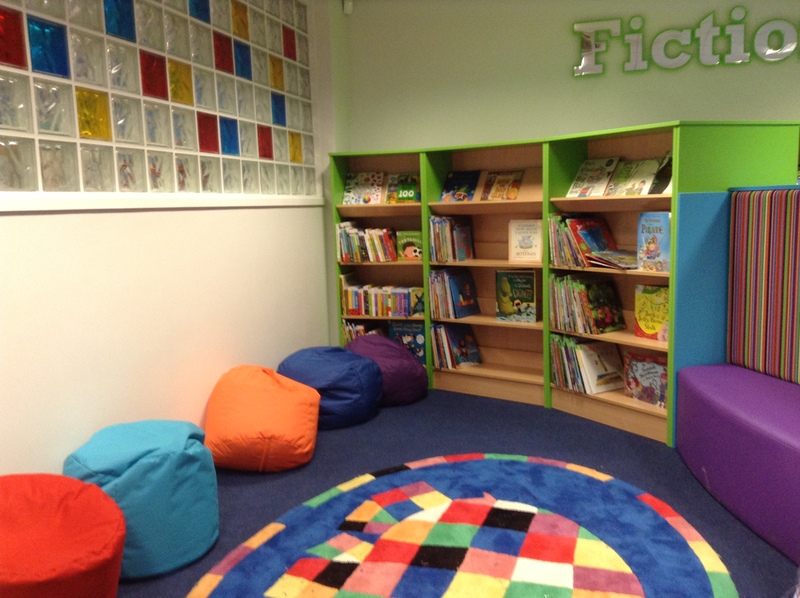 Please feel free to come and see this resource, the books are accompanied by some activities which really engage the children. 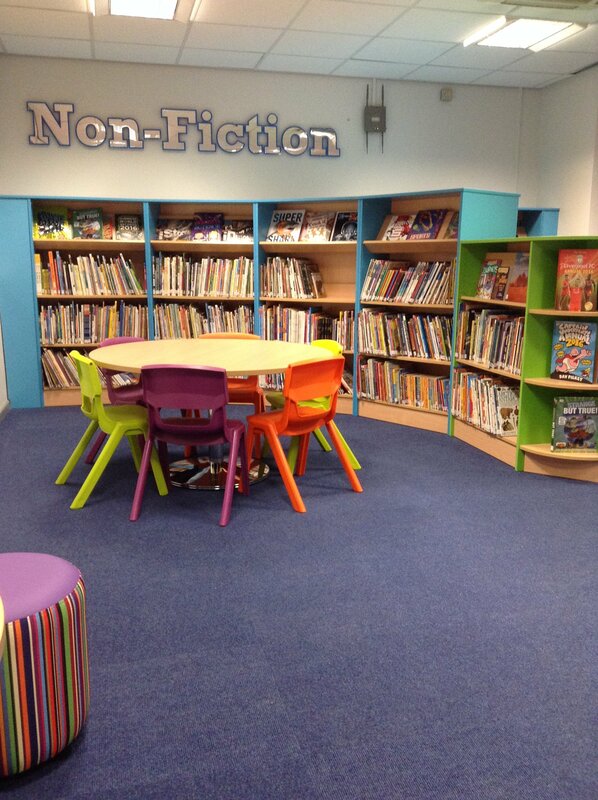 “Both my children love coming to the school library, because it’s open after school just to pop in. 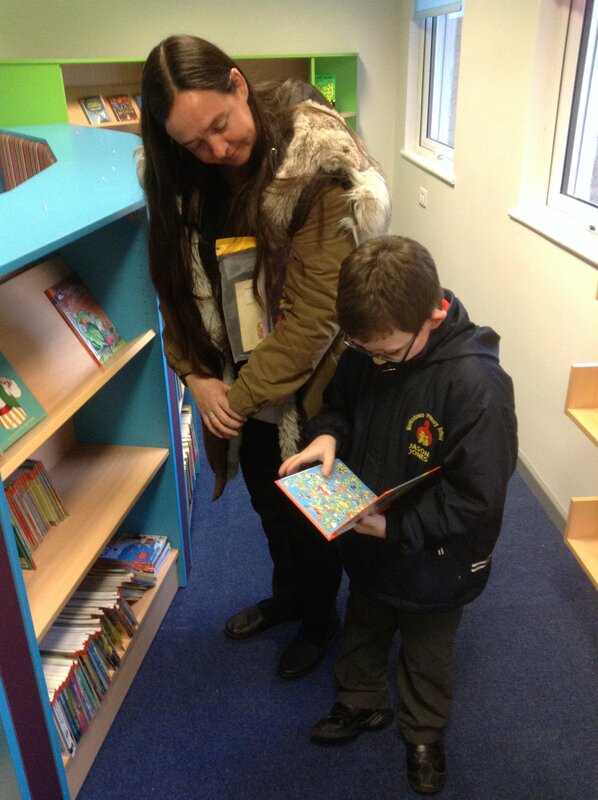 School give great encouragement to get them reading more” – Mrs. Sharpe, parent of Elise (5S).